How to: get more mobile Bingo loyalty points! How to: get more Bingo loyalty points! Are you making the most of your PocketWin Bingo loyalty points? Just in case you don’t already know, when you create a PocketWin account and start playing mobile Bingo, you’re automatically registered for our generous loyalty scheme! Every time you buy a Bingo ticket, you’ll earn loyalty points that you can exchange for bonus credit or prizes. If that’s news to you, visit the PocketWin Bingo loyalty store now to see how many points you already have! That’s right! 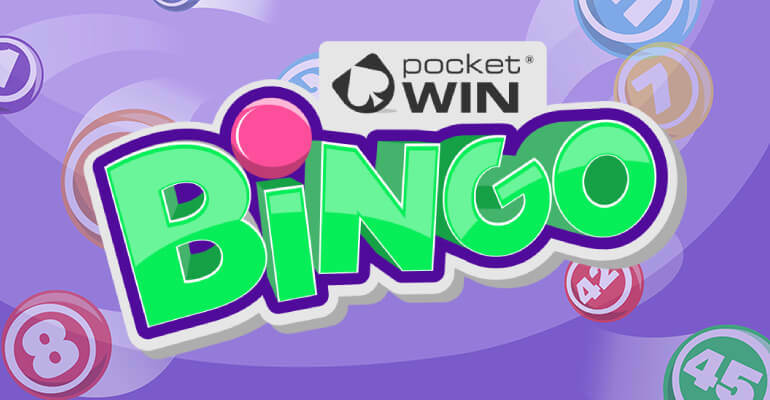 Every time you buy a ticket and play PocketWin Bingo, you’ll add more points to your total. When you create your PocketWin account, we’ll give you 100 points to kick things off. You’ll then get 2 more for every £1 you spend on Bingo tickets, so you’ll soon see your total mount up! Every week, we have lots of great quizzes that give you the chance to win extra loyalty points! You’ll win points for every question you can get right faster than anyone else. So if you’ve got speedy typing skills or great general knowledge, give it a go! We’ll let you know on our Facebook page when there’s a quiz coming up. You don’t even need to buy a ticket to take part – just make sure you’re in one of our rooms when the quiz begins. Cubee loves to take over our Facebook page to bring Bingo fans exciting competitions and lots of chances to win extra loyalty points! He’ll often give away thousands of points in each competition, so winning will give your total a MASSIVE boost. Make sure you’ve liked and followed the page so that you never miss out! If you’re trying to save up some SERIOUS points for the big prize you’ve got your eye on – this one’s for you! Our Bingo prize draws happen every Monday evening, and all you need to do to enter is have a valid ticket in any room at 8.30pm. The prizes change from week to week, but when it’s loyalty points on offer, you can be sure it will be A LOT of them! Why not scout out the PocketWin Bingo loyalty store today and decide what you want to save up for? Better still, play a game of Bingo and get yourself one step closer!